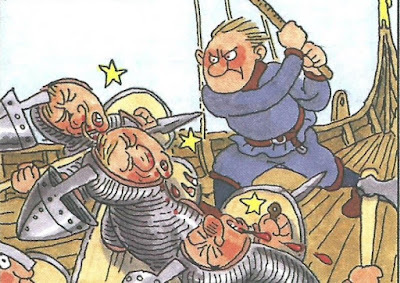 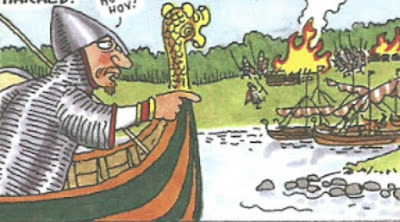 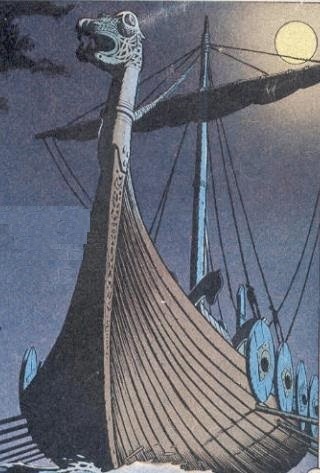 Sweyn 2 Estridson and Harald Hardrada clashed in a naval battle near Nisaa, outside the coast of Halland. 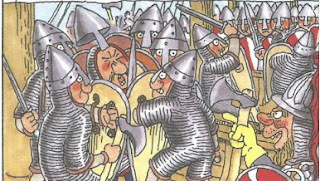 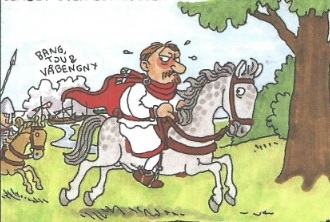 The Danes retreated and Sweyn II only survived because of a noble Norwegian chieftains help. 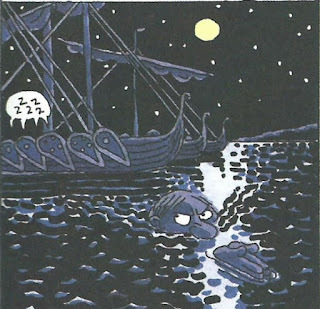 Skjalm Hvide managed to swim away later.